In the time that it takes you to read these words, Ran'D has already read your mind and likely figured out which card you will pluck from the deck a week from now. With the flick of a wrist, the Philadelphia native has become a global phenomenon by wowing wildly appreciative audiences in over 25 countries and hundreds of American cities for over a decade. 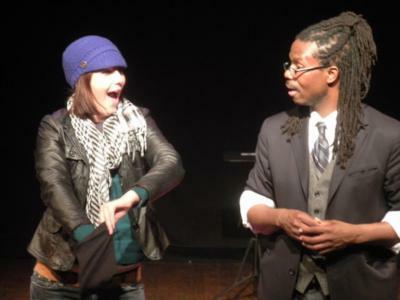 Magician & Comedian Ran'D Shine is known for performing "Real Magic for Real People." In other words no video edits, no actors, just pure mind boggling magic entertainment. Over the past few years Ran'D has become one of the MOST sought after performers in the industry, because his show is Highly entertaining and can be performed in small, large, indoor or outdoor venues. Mr. Shine's magical style draws from his playful interactive relationship with his audience combined with his psychological engaging illusions and sleight of hand. A few of his accomplishments include featured performer, at the South African Arts Festival, perform at two Presidential Inauguration in Washington, DC., One of the few magicians to perform on Gauntanomo Bay Military base and was seen performed on the CW network's Penn & Teller: Fool Us. and BET network "Man on the Street" segment. 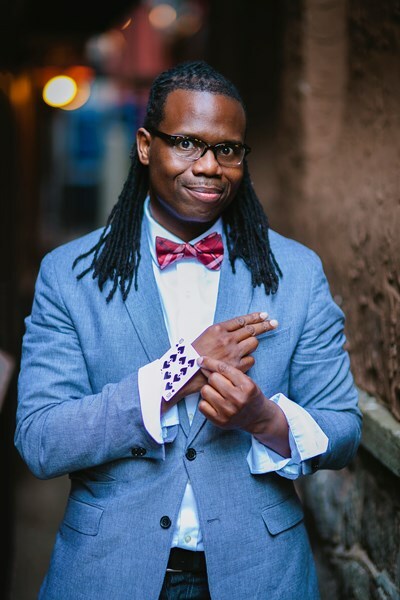 Beyond the stage, Ran'D was the subject in 2015 short film “Three Quarters” by Guggenheim Fellow Kevin Everson and featured in the documentaries “The Art and Soul of Magic: The Stories of African American Magicians” (2004) and “Quiet Masters of Magic” (2018). 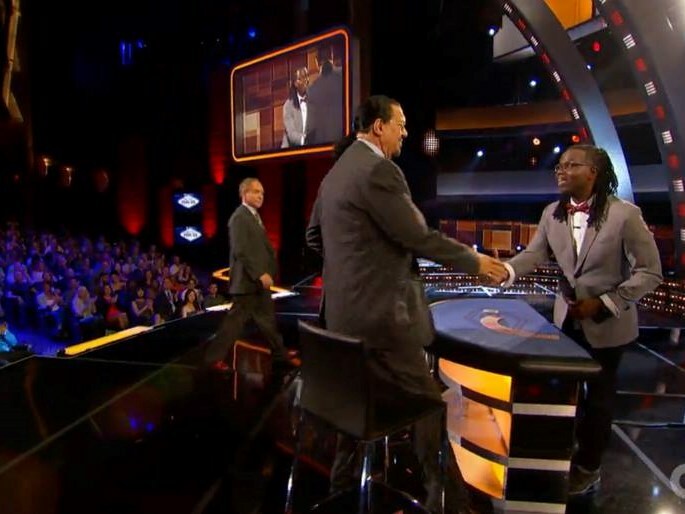 As a producer, Ran'D has produced the “Heart & Soul of Magic”, the first magic show in history to feature an all African – American cast of Magicians. Randy was great. He kept the attention of 48 six and ten year-olds, which is NOT easy to do. In fact, they were still talking about him and were trying to figure out his tricks long after he left the party. We would resommend him to anyone. Truly an enjoyable performance!! I hired Randy Shine to perform his walk around magic for my 27th birthday party and would strongly reccommend him for any occasion. He was very prompt, professional and handled the crowd amazingly! He was very honest in reccommending how much time I should purchase and his rates were very competitive. He helped give me the best birthday party to date. Randy is a delight! Randy Shine did an excellent job at the Rustin Post Prom Party. He was prompt, kept the crowd wanting more and engaged the students in his act. Randy was able to work all the rooms at the party and constantly had a group of students around him... You could hear the students talking about his act throughout the post prom event. Randy was a huge success at the Party! I just had Randy Shine from Philadelphia at an event. (the ballroom at the ben) He did an amazing job. Everyone wanted him to spend more time at the event. He is great with all age groups. Randy's performance was entertaining for people of all ages; from 2 years old to 90 years old. He came into the room not knowing quite what to expect, and handled the challenging room layout very professionally. He was also very flexible with regard to the ratio of stand-up vs. strolling magic. We were not quite sure what we wanted, but he came prepared to accommodate our wishes, and he intuitively knew what to do in that environment. He kept the audience engaged throughout the performance, and I heard people talking positively about the performance when it was over. Randy was terrific with young and old alike. He had a little something for everyone. I highly recommend him. It was a pleasure doing business with Randy Shine. My son will have fond memories of his 5th birthday! Mr. Shine was professional and his tricks were age appropriate. He attempted to include each and every child in his act, while managing to make certain that my son, the birthday boy, was the center of attention. He did a wonderful job! Randy very professional and his act was incredible. The kids were 100% engaged and he had most of the parents too! While he was perfoming one of the parents asked me how I found him because she was so impressed with his perfomance. Please note Randy Shine will also travel to Langhorne, Trevose, Bensalem, Bryn Athyn, Feasterville Trevose, Huntingdon Valley, Beverly, Croydon, Holland, Abington, Cheltenham, Jenkintown, Levittown, Riverside, Riverton, Bristol, Elkins Park, Hatboro, Palmyra, Richboro, Warminster, Willow Grove, Wyncote, Burlington, Glenside, Willingboro, Dresher, Fairless Hills, Horsham, Moorestown.